Landscape Maintenance Services - Stalcup Landscape Innovations, Inc.
Stalcup Landscape Innovations Inc. is ready to do all the heavy lifting for you. Get your yard cleaned up and ready for summer barbecues with spring clean ups and winter recovery programs. You can also count on our professional staff for all your vegetation debris removal. You will soon have your property looking the best on the block. We are trusted to over 450 other homes and businesses in the Big Bear Lake and Orange County areas. Give us a call and see for yourself. Whether you are having a weed problem, can’t seem to get rid of pesky gophers, or just need periodic fertilization of turf areas and planters, we can come in and help. 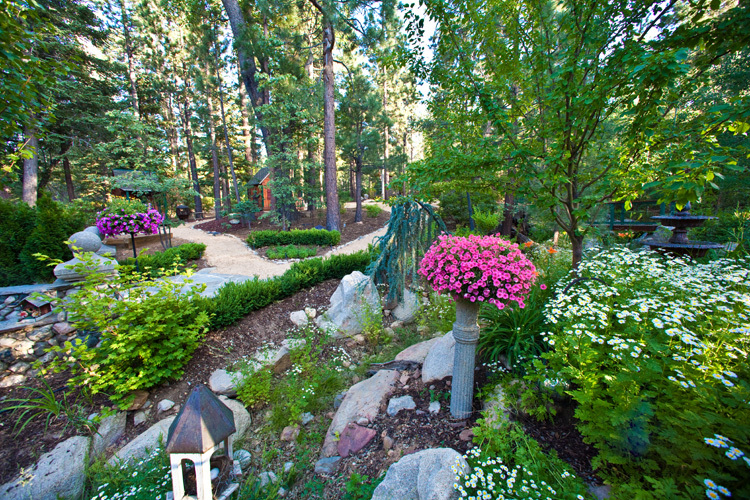 Make your landscape a true masterpiece that you will love all year long.